Parents have been singing and playing music to their babies since the beginning of time. But what sort of music benefits our children the most? Music teachers often champion traditional and classical music for children – especially really young children – but what about rock and pop? Is that OK too? Research tells us that infants hear speech and music in the same way – words and sounds are, quite literally, music to their ears. As such, it’s not so much the music that counts, but the meaning it communicates. We also know that a happy and relaxed parent is more likely to have a happy and relaxed child than a stressed or anxious one. So parents should probably listen to the music they like best – everyone will benefit. There are other considerations, of course: upbeat loud and lively music is not going to promote sleep, or calm a distressed baby! A scientific study published in 1993 looked into the effects of listening to Mozart – lots of people have jumped on this to say children’s IQ will improve – in fact the study said no such thing. Having a wide range of music available is the best advice for any parent. So what about those traditional nursery rhymes? Is singing twinkle twinkle little star to our babies really any more beneficial than playing them classic rock? The simple answer is yes. Nursery rhymes are often very simple and repetitive, (very repetitive, very repetitive, all day long!) – these sort of features are crucial for language development. They also include things that really interest children – animals, transport, the weather etc. – all very engaging and easily learnt and remembered. But what about the violence and sexism – is it OK for that crocodile to eat those monkeys for example? Is it OK for the lady to ride “trit a trot” and the gentleman to ride “gallop a gallop”? 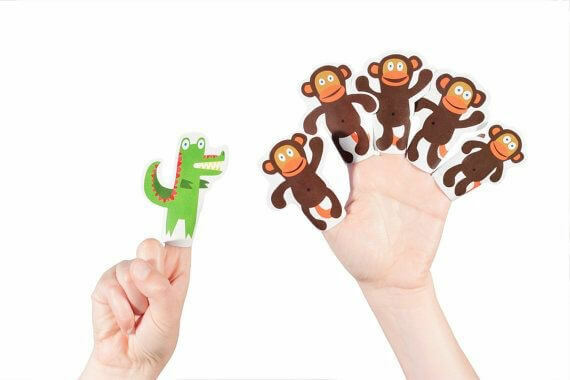 One solution is to play around and subvert the song – “five little crocodiles, along came a monkey!” or let the ladies gallop for a change – children will love the changes and invent some of their own. Traditional songs are part of everyone’s cultural heritage and there’s something very special about passing these down through the generations. 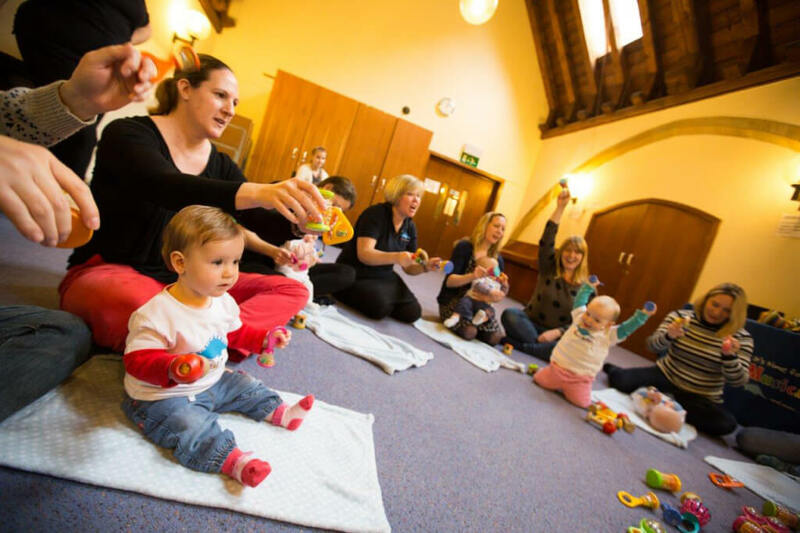 Music classes often include songs and rhymes, not just from the UK, but from around the world too. This is good for sustaining British traditions as well as fostering an understanding of the wider world. Finally, a quick word about acceptable noise levels; without having a decibel meter to hand, parents might wonder what is safe. Whilst very loud music might damage young (and old) ears, more attention should be paid to the electronic toys that play music and create sound effects. A noisy toy held close to a baby’s ear will often be louder than a vacuum cleaner in the same room. Parents holding a child’s musical toy to their ear might get a shock! It’s fair to say that unless a baby is wearing earphones or taken to a heavy metal gig, most music is not going to cause any physical damage to their hearing. Nor is it about the type of music listened to, but instead, what parents do with it. What counts for babies is the communicative power of music, rather than the music itself. Sarah Marsh is an Early Years music education specialist. Sarah trained at City University and the Guildhall School of Music and Drama. She then gained a PGCE in Secondary Music but once she started teaching she realised that she was most fascinated by the younger children and wanted to work in the early years sector. Sarah is now an Early Years Music Education Advisor, teaches regularly in a school and also is Director of Musical Bumps and runs her own early years music classes in Kent.